Combine your love of the great outdoors and doodling with this fun, quirky, and inspirational doodle journal! 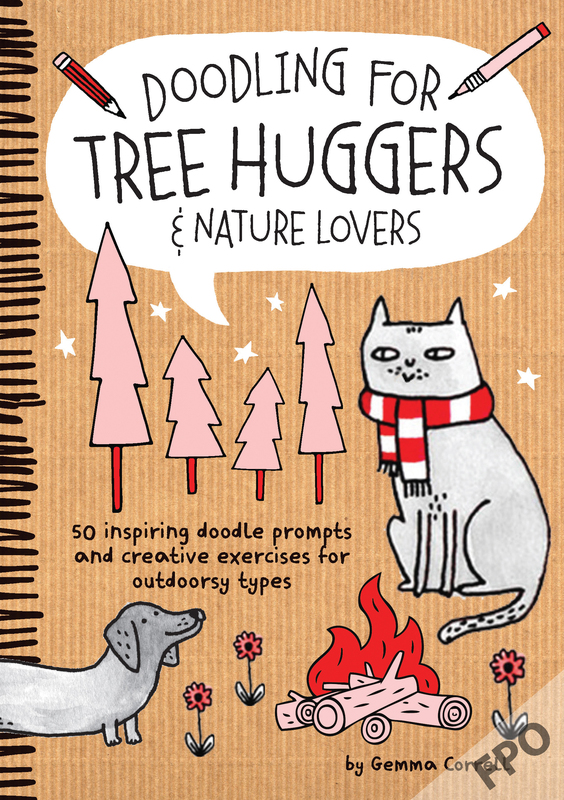 Designed to appeal to seasoned artists and doodle enthusiasts alike, Doodling for Tree Huggers & Nature Lovers is packed with more than 50 fun and inspirational prompts, doodling exercises, and outdoorsy factoids. With her cute and clever art style, professional illustrator Gemma Correll takes readers on a doodling journal that sparks the imagination and spurs doodlers to explore, experiment, and brainstorm unique ways to doodle their favourite outdoor places and activities. 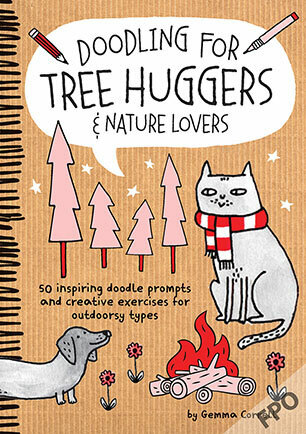 Doodling for Tree Huggers & Nature Lovers combines the allure of a traditional nature journal with witty humour and whimsical doodles, taking doodlers on an adventure that covers everything from camping and conservation to forest animals and plant life--all while encouraging artists and doodle enthusiasts to develop their own style and techniques. With its portable format and plenty of open doodling pages, this series is perfect for on-the-go creative types. Gemma Correll (www.gemmacorrell.com) is a freelance illustrator from Norwich, England. Known for her cleverly styled typography, comics, and illustrations, Gemma's artwork has been featured in many publications and exhibitions across the globe. Her greeting cards and range of gift products are available from various retailers, including Paperchase and WH Smith. She has worked with clients including Hallmark, The New York Times, Oxford University Press, Knock Knock, Chronicle Books, and The Observer. Gemma has a solid and prolific online presence that grows daily.